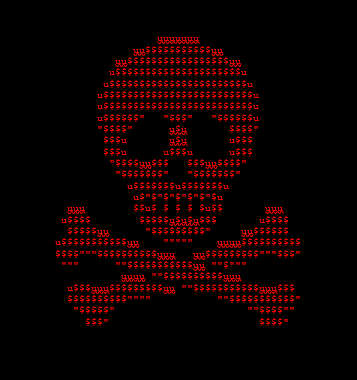 The reality is that Ransomware is here to stay. There is simply too much money involved for it to go away in the near term. 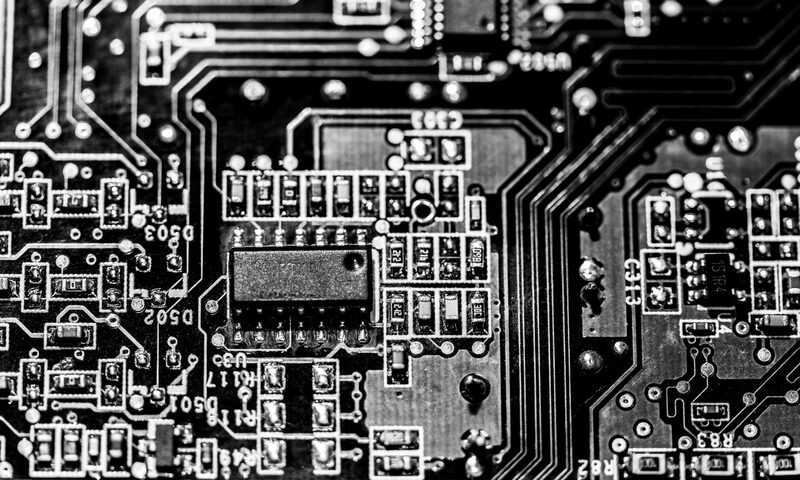 Antivirus and technology companies do their best to keep up safe but new variants arrive almost everyday. This means that you need to be extra vigilant. Be careful and don’t open documents from people you don’t know. Be very careful when downloading files when you are not sure who the author is. Keep your operating system, browser, and antivirus up to date on your computer and phone (yes your smartphone too). Don’t turn off UAC or run as an administrator just because it’s a little inconvenient from time to time. Most importantly have a good backup that has version control or one that you keep offline. The first thing Ransomware typically wants to do is delete all your backups. 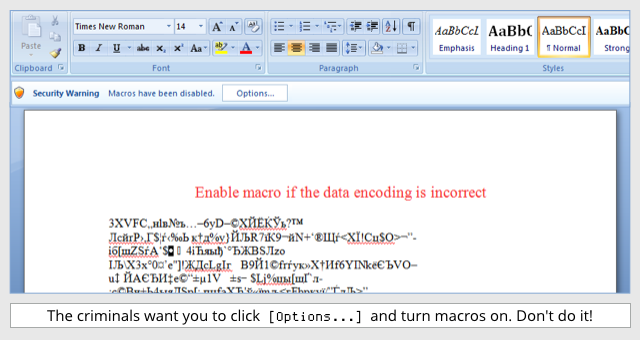 One of the latest attacks just asks you to turn on macros. For reference a document will never look like this just because your macros are off. If you are not sure don’t open it. If you are worried it might be legitimate ask professional first. It’s much easier to tell you that it’s OK to open than to recover if it wasn’t.